Helen H. Hobbs, MD, received her clinical training at Columbia-Presbyterian Medical Center and the University of Texas Southwestern (UTSW) Medical Center. After completing her endocrinology training and post-doctoral fellowship with Drs. Joseph Goldstein and Michael Brown, she joined the UTSW faculty, rising through the ranks to professor of internal medicine and molecular genetics. She has been an Investigator of the Howard Hughes Medical Institute since 2002. In 1999, Dr. Hobbs started the Dallas Heart Study, a phenotypically well-characterized, multiethnic, population-based study in Dallas. Together with Jonathan Cohen, she demonstrated how rare and low frequency variants contribute to complex traits in the general population. They showed that low frequency variants in PCSK9 not only lower plasma levels of LDL-cholesterol, but also confer protection from heart disease. This led to the development of anti-PCSK9 antibodies, FDA-approved agents for treatment of hypercholesterolemia. In a similar fashion, she found that mutations in members of the angiopoietin-like family (ANGPTL-3, -4, and -8) lower plasma lipid levels. Anti-ANGPTL3 antibodies are in development for treatment of hypercholesterolemia. More recently, Drs. Hobbs and Cohen have identified sequence differences in two genes, PNPLA3 and TM6SF2, that confer risk for fatty liver disease, a burgeoning health problem. Importantly, her work created a new strategy using human genetics to identify new therapeutic targets for the treatment of complex cardiovascular and metabolic disorders. Among Dr. Hobbs’ honors was her election to the National Academy of Medicine in 2004 and National Academy of Sciences in 2007. She received the Breakthrough Prize in Life Sciences and Passano Award (with Jonathan Cohen) in 2016 and the Harrington Prize for Innovation in Medicine in 2018. 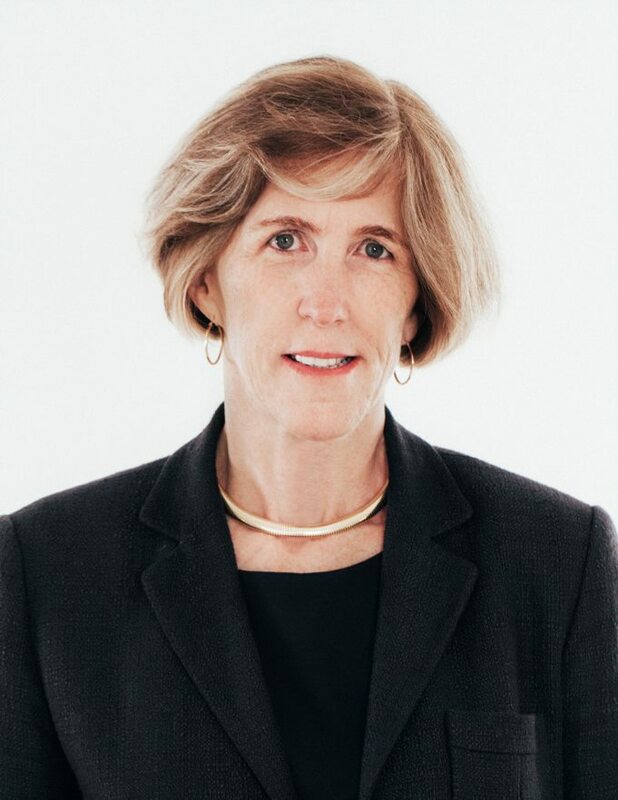 Dr. Hobbs is recognized for her contributions to the development of new lipid-lowering strategies by identifying genetic variants of large effect in humans. Importantly, her work created a new strategy using human genetics to identify new therapeutic targets for the treatment of complex cardiovascular and metabolic disorders. Dale Abel, MBBS, MD, PhD, president-elect of the Endocrine Society, is the chair of the Department of Internal Medicine and director of the Fraternal Order of Eagles Diabetes Research Center at the Carver College of Medicine of the University of Iowa, where he holds the John B. Stokes III Chair in Diabetes Research and the François M. Abboud Chair in Internal Medicine. 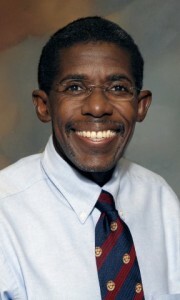 He received the 2012 Gerald D. Aurbach Award for Research. If you're an Endocrine Society member, what is your focus?